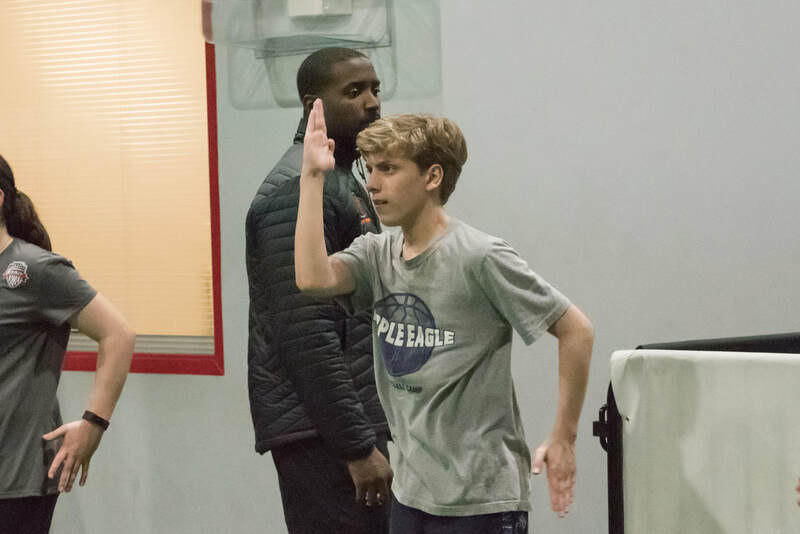 The Perfect Performance JV Speed & Strength Academy is designed to build upon the foundation established in the Rookie S&S Academy by challenging the athlete with age appropriate resistance/load in the movement and strength segments of the workout. The one-hour strength training sessions are focused on core strength, stability, balance, explosiveness and strength. The speed and agility training sessions are focused on running mechanics and improving fast twitch muscle fibers. If you are interested in our sports performance training program please email speedstrength@perfect-performancenova.com to learn about our introductory offer. We will respond to your email within 24 hours.